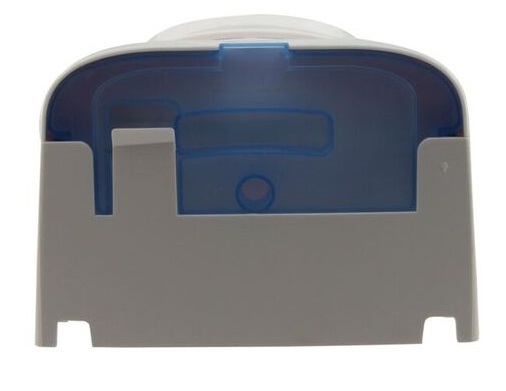 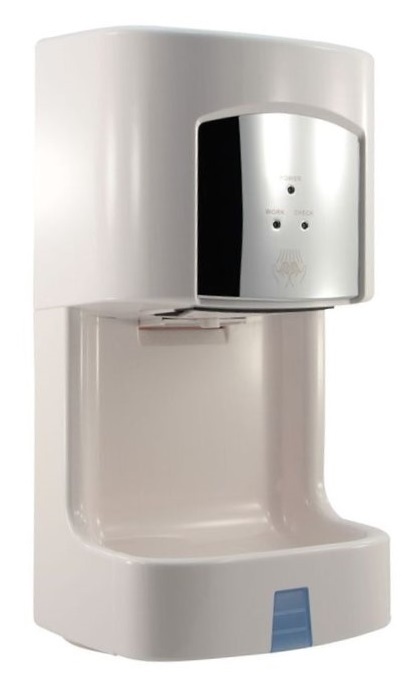 JetMAX is the Smallest Water Collecting Hand Dryer in the world with its ultra-fast airflow minimizes hand drying time to under 12 seconds while running on an operating voltage of just 1.4 Kw, which massively lowers energy consumption. 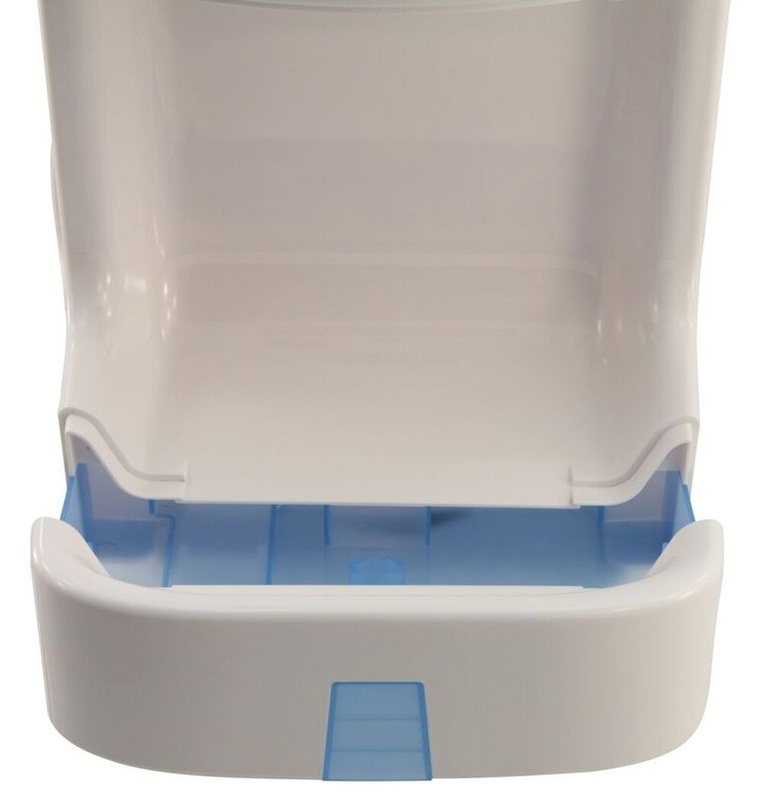 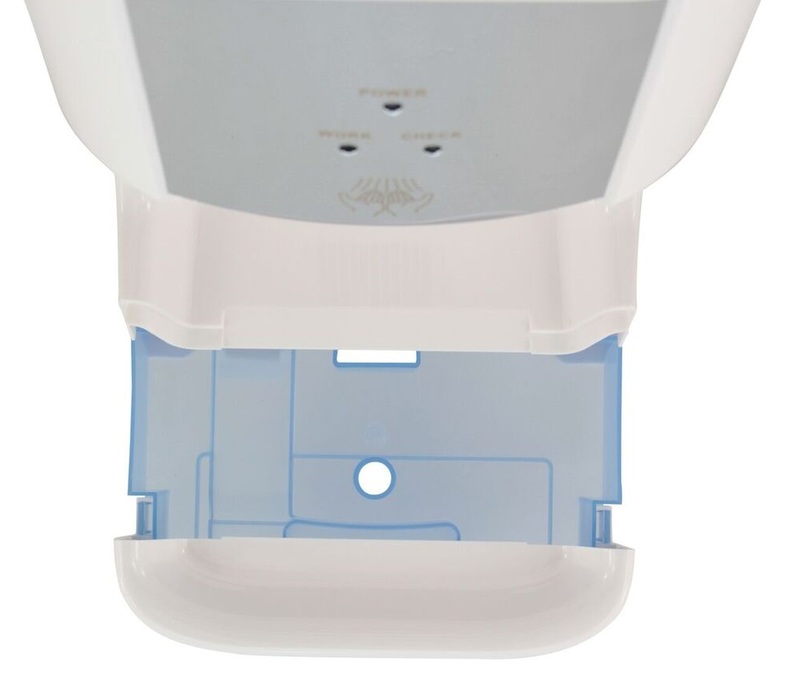 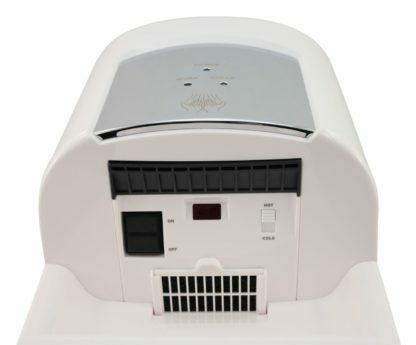 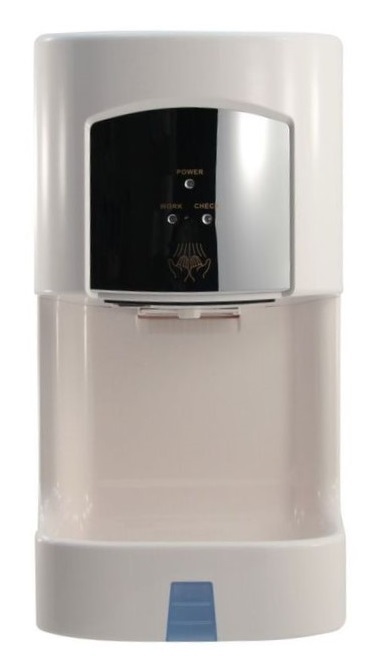 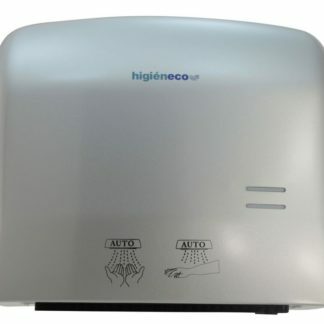 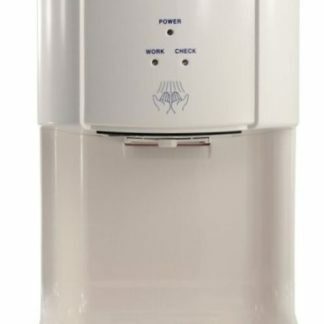 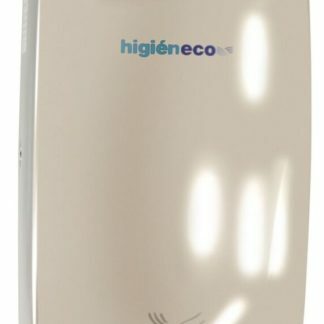 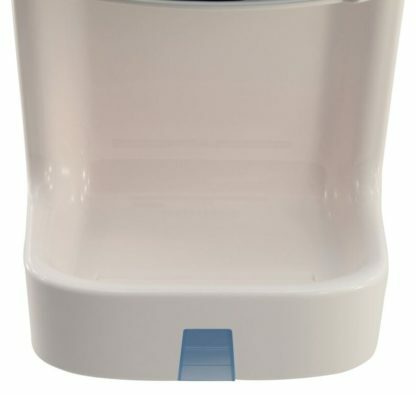 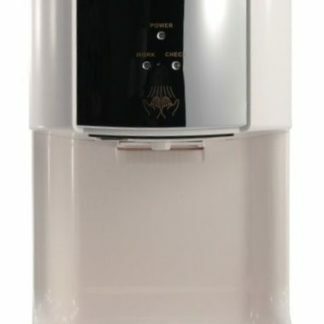 Distinctive Design and works on the same principle as the latest High Speed/Blade hand dryers where water is literally scrapped of hands using high velocity air flow and then pushed into the unique water collection tray at the bottom of the unit. 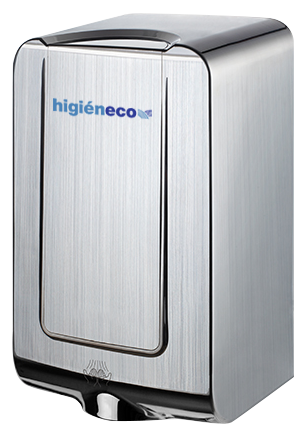 The efficient combination reducing running costs dramatically and therefore process to be an economical and eco friendly solutions for washrooms in schools, offices, bars, restaurants, universities, colleges and hospitals among others. 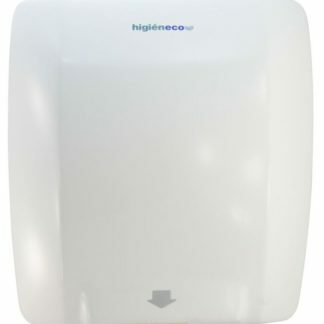 JetMAX running noise level is just 75 decibels, with 550W brushed motor that delivers high speed air Housed in a convenient small design, making it quite, stylish and dependable hand dryer. 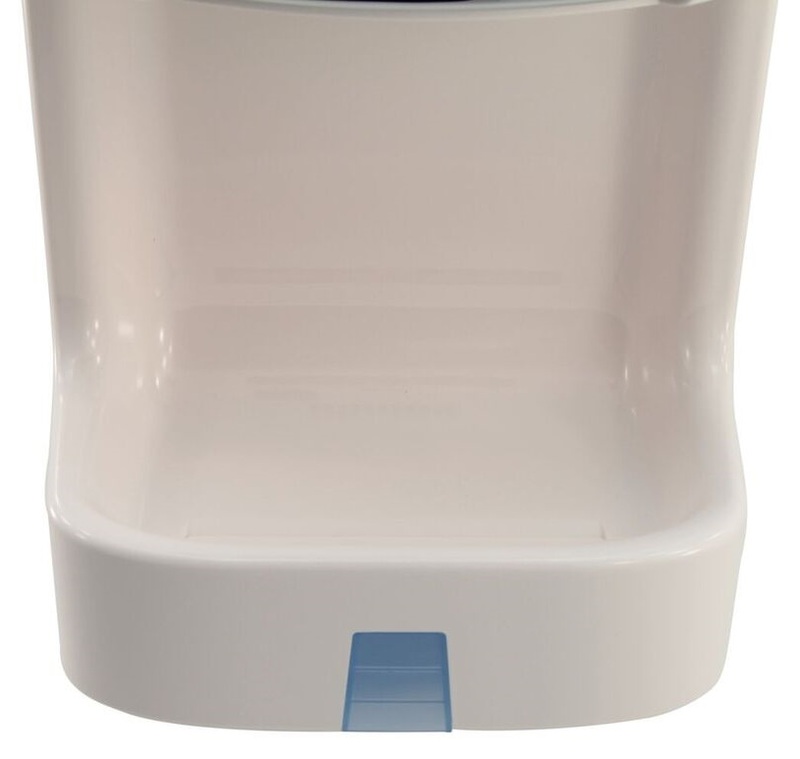 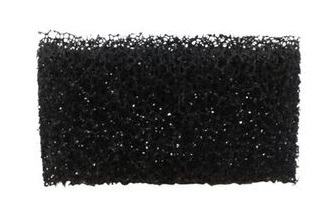 Eliminate the need for Paper Towel, Reduce Waste, Keep your floors Clean & Safe.